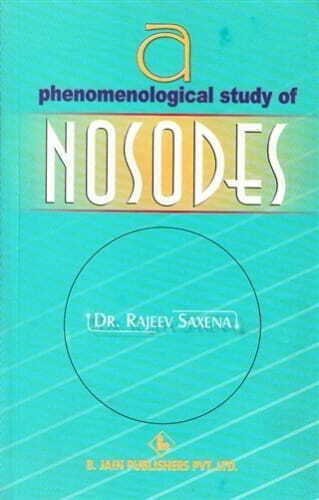 Nosodes are the sure and specific guided missiles in the armamentorium of homoeopathy. When the similimum does not work even after well repertorization and logic, the attention should go towards nosodes. They are known for miracles. In the present time much work is being done for the cause and establishment of nosodes. Growing and advanced knowledge of biosciences and the eternal principles of homoeopathy are contributing precious gems to homoeopathic medical science. In the strainful atmosphere of modern drugs and lifestyle, the human body has become a storage of toxic elements, and in such a state only nosodes can provide relief and cure. This fact has been verified by so many physicains in annals of medical history.